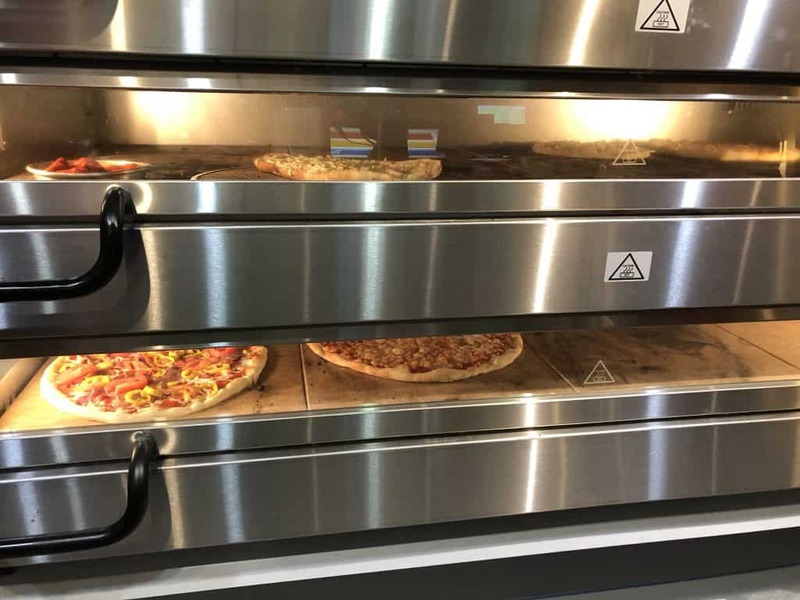 We currently have two ovens- a triple-deck pizza oven which was custom made in Sweden by Pizzamaster and a Turbo-Chef Fire. Our main oven is a PizzaMaster 943 which is the Lamborghini of pizza ovens. It offers us the controls that a gas oven could not have with temperatures that you only find in a wood or coal burning oven. We just installed it on March 15th, 2018 and are learning how to harness so much power. This is our 4th deck oven in 3 year- each more powerful than the last.